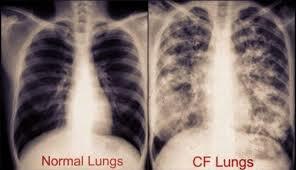 As TDs avail of multi-thousand euro salary top-ups and the Fianna Fail backed Coalition refuses to accept billions in back tax from the Apple corporation, patients with cystic fibrosis are being told the country cannot afford a drug which would alleviate their suffering. But the government has seemingly turned down the groundbreaking medication, declaring that the cost per patient is too high. 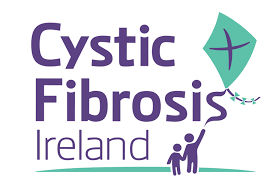 The Fianna Fail Deputy said Ireland has the “highest prevalence of CF in the world and therefore every effort should have been made to have this drug put on shelves in pharmacies nationwide. 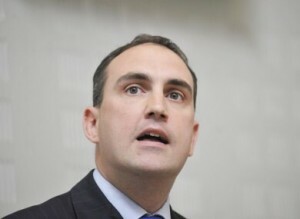 He said the Minister “must now answer critical questions such as why the government and the HSE have decided not to grant access to the Orkambi drug, and why the cost of this drug is being prioritised over the value of saving lives. “This drug was approved by the EU Medicines Agency some time ago and has been proven to be of major benefit for cystic fibrosis sufferers. Furthermore, it has been shown to extend life expectancy and significantly improve the quality of life for those who suffer from the disease. “Ultimately, that should far outweigh any criteria for assessment, and the HSE should have kept that at the top of mind when it came to denying this medication.